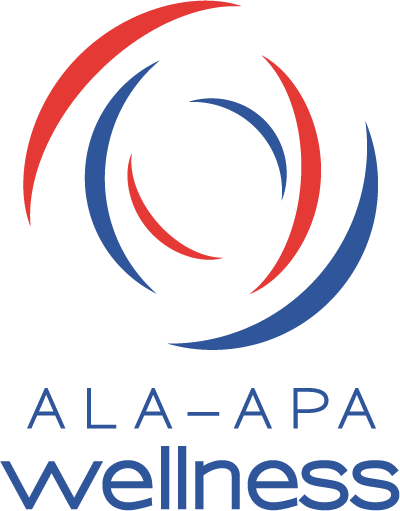 ALA-APA hosts two electronic discussion lists for discussion of organizational activities and salary-related issues. (MONEYTALKS-subscribe@ala-apa.org)—An open forum for library workers who want to discuss salary issues. A restricted forum for ALA-APA Councillors. APA UNION—For those who are interested in and participating in unions. It is an open forum for asking questions, sharing news and carrying on discussions. To subscribe, send an e-mail to apa-union-subscribe@ala-apa.org.